Dongguan Yaqin Special Bearing Co., Ltd was established in 1998 and covers more than 20Mus at present with building area near 10,000 square meters and senior engineering technical personnel and more than 400 employees, The company passed ISO9001 international quality system certification and won the honorary titles such as ''Quality Trustworthy Enterprise''. 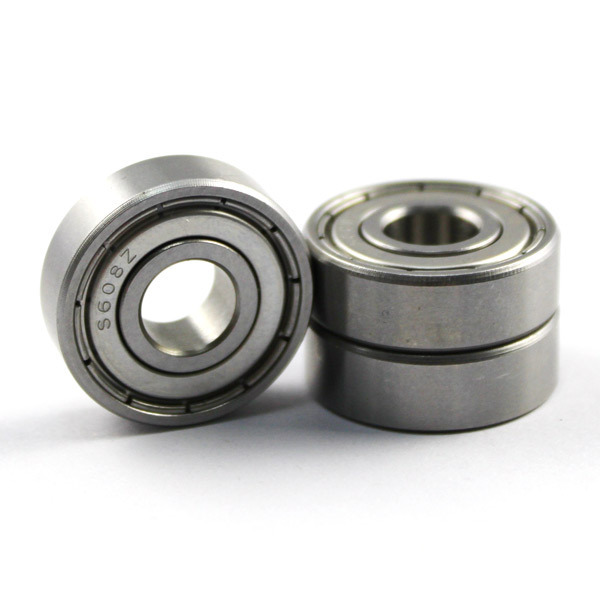 Our company mainly uses stainless steel and bearing steel sa raw materials to specialized in designing and manufacturing deep groove ball bearing, non-standard bearing. All types of pulleys and other Metal processing. 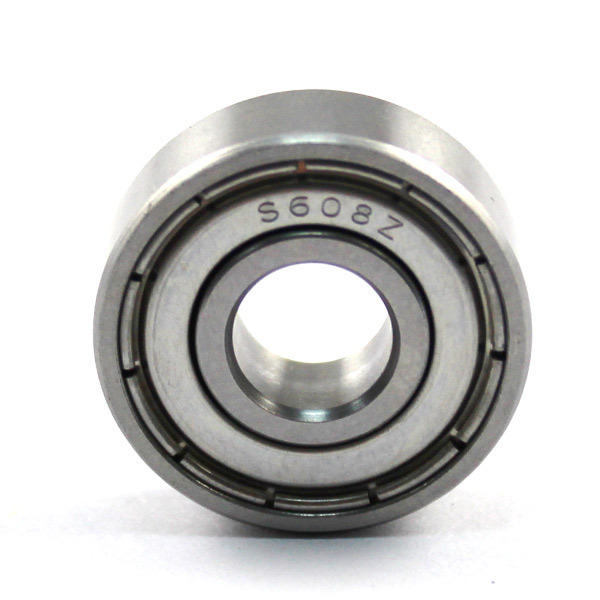 The bearing produced by our company have the characteristics of low noise, low vibration, high precision, high sealing performance, high operation performance, long service life and without abnormal sound, etc. Widely used in the fields of household appliances, micro motor, electric-driven tools, motorbike, automobile, medical appliance, sports machinery, textile machinery and agricultural machinery, doors and windows pulleys, shower room pulleys, etc, The high quality bearings not only satisfy the need of domestic market but also are exported to Global. And have won trust and respect of numerous customers. We adhere to the management idea of ‘’human oriented, success based on quality’’ and the corporate policy of ‘’ quality first, credibility first’’ continually promote our attitude of ‘’ precision& practicability, keeping improvement’’ toward work and reward all customers with remarkable quality and butler server.